A significant amount of experts in trading will agree that psychology plays a major component in trading. In other words, your success as a trader depends a lot on your mindset. Understanding this, it’s logical to conclude that how you think about your trades will have a major impact on your trading profitability. Let’s approach trading from a different mental angle. We all know that there are two steps in every trade: when we open a position and then when we close the position. But, we very often get really focused on the first part, often to the exclusion of the second part. Here’s the thing, though: you don’t make any money by opening a trade. That’s actually when you put your money at risk. Whether or not you make money actually depends on when you close the trade. You can open the trade at the perfect time, but you won’t see a cent of profit from it unless you find the right time to close. Where you close your trades is your exit strategy, and it is just as important at where you open the trade. Now, your exit strategy could be a function of, or part of, your entry strategy. For example, your strategy calls for setting a take profit at 100 pips from your entry point. In this sense, you are using your entry strategy as an exit strategy. However, many traders think something like, “my strategy is giving me a signal, therefore I should get in the market” They are thinking of their entry; and forgetting to consider their exit. That would be something like, “my strategy is giving me a signal that the market will go to point X”. This way of thinking changes your perception of the market, and it can help catch some of the bad signals. You can see your strategy giving you a signal, but by thinking of your exit, you should at least pause a second to think if the market really is going to go as far as your indicators say. How do you cope with Risk Management during the NFP? Register for our LIVE World Cup NFP Webinar this Friday to trade with Richard Tataru! Another way you could be using your entry strategy as your exit strategy is if you use your indicators to give you first an entry, and then wait until they give you a signal the market is going in the opposite direction. However, in this scenario you are waiting to get two signals from your strategy for each trade you do. This has an impact on your risk profile, because there is a risk at the point of entry (the number of times the strategy is wrong v correct), and then you have that same risk again at the point of exit. Another possibility is that you could use one strategy to determine entry points, and another to determine exits. This leaves you with an unbalanced risk, since each strategy will have a different relative risk. You shouldn’t forget to include both risks when analyzing your trade, because you are still using two signals each time you trade. However, closing a trade is different from opening one; which means that the kind of risk you are taking when deciding to close is different. 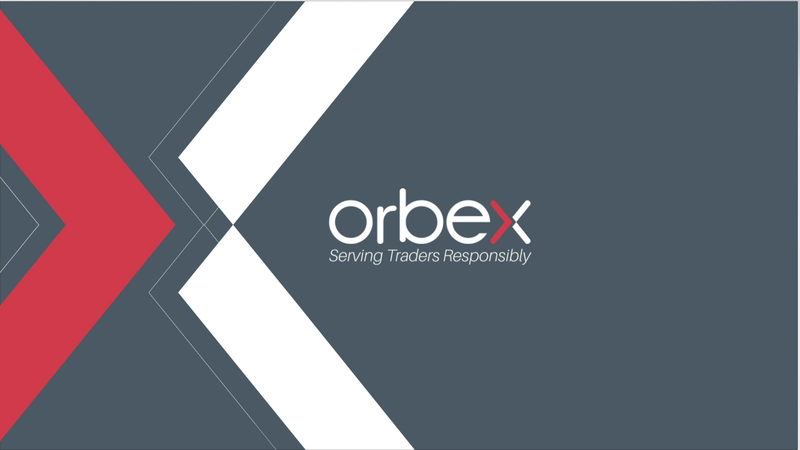 An open trade has the option of losing out on potential profit by closing before the market has turned; as well as the risk of taking a loss when the market would recover. But, in both cases you are starting from a position of risk and closing to a position of no risk. This is why it’s not only understandable, but expected that the closing of trades will have a different risk profile than when you open a trade. At the end of accounting for each trade, you have to include both the cost of entering the market as well as the profit (hopefully) when you exit. While it’s true that you will never make any money in the market if you never open a trade; it’s also true you’ll never make any if you don’t close a trade. Consequently, you should think of where you are planning to close out your trade when you open one. After all, the objective of trading is closing trades with profit – the opening of trades is only because you need to have open trades in order to close them. Giving considerable thought to where you want your trade to go – not just where you want to start it – could help with getting more of your trades to end up profitable.